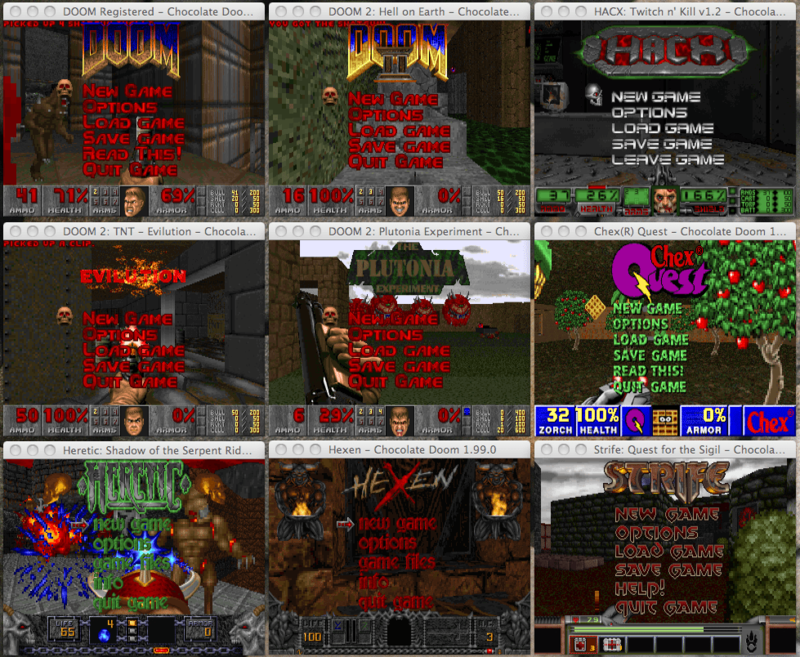 Another WAD File For Ther Registered Version Of DOOM. This is the first release of a few levels that I have done for Doom. (I've completed it often, but I know where everything is) but it is difficult. where I wanted it for these levels. NOTE: If you want look at a good level, take a look at level 4.
in one of the rooms is suppoesed to resemble a big TV. are alot of Medical kits laying around, you just have to look a little. And look for a room to take a stand. There is a big one that works well. staircase. Be alert at all times and it will be easy to beat this level. layout of the rooms. Very symetrcial. This is the first level that uses keys. my name on.It has a better lay out then the other 3 levels by far. and if you see a demon or a spectre, open up on them with the chaingun. This level (without cheating of course) will take time to complete. I like the challenge though, and so should you. Thanks to those who uploaded those tunes, there grrrreat! P.S. Multi-player is there, just not tested.